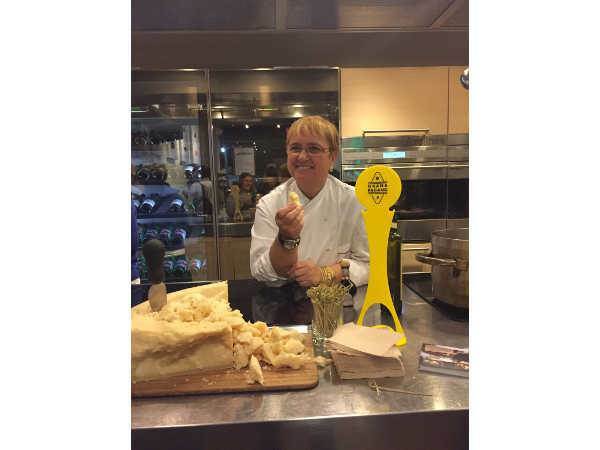 Grana Padano and Bastianich family have been working together for many years. With the project “Grana Padano. 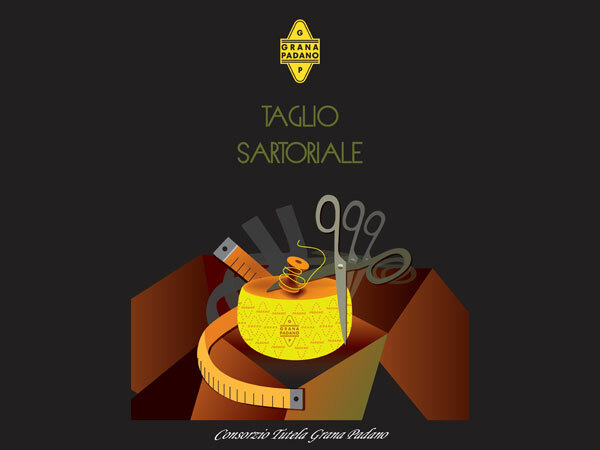 Taglio Sartoriale” Grana Padano Protection Consortium works together with important chefs.